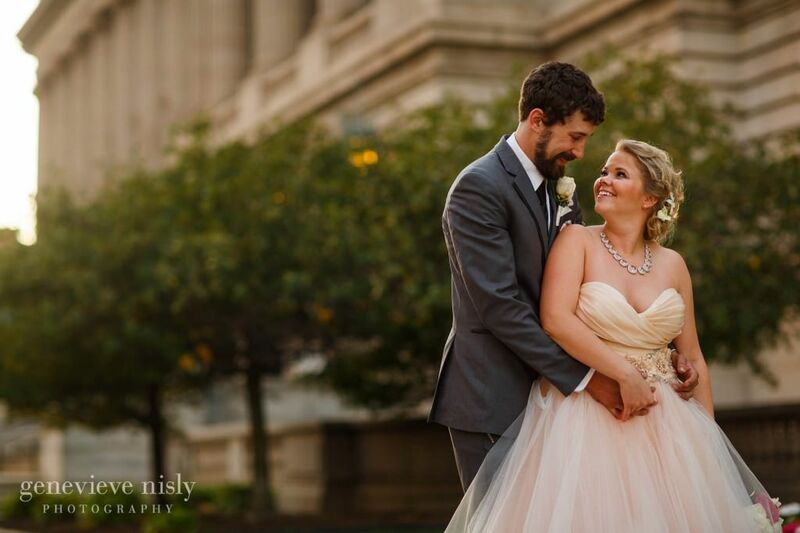 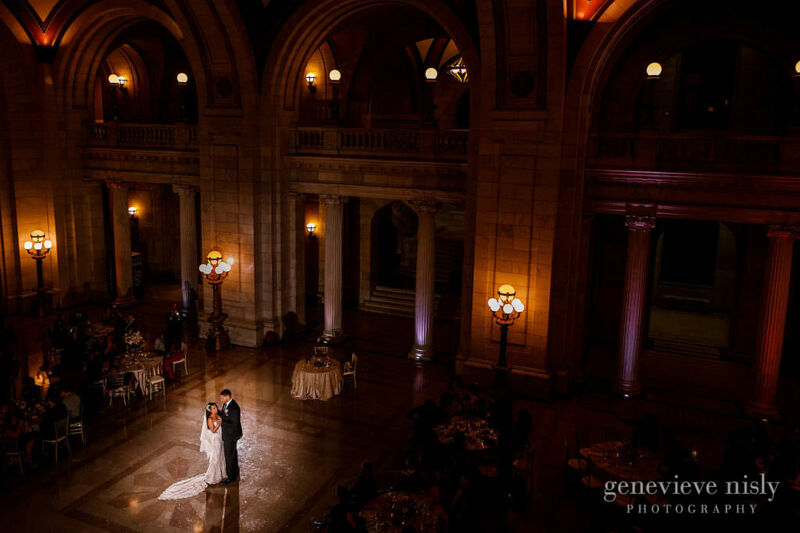 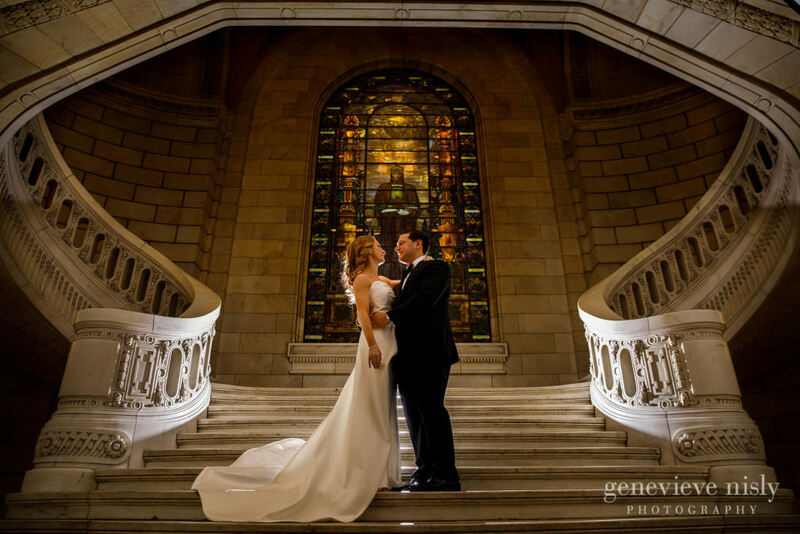 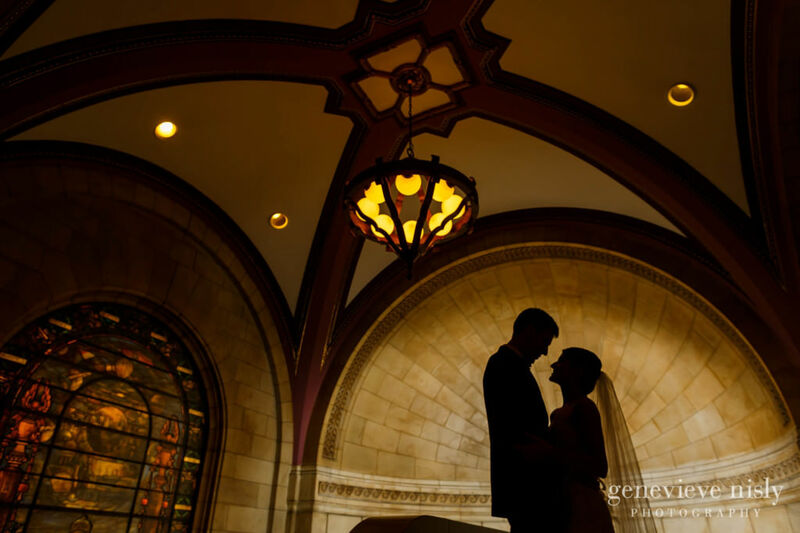 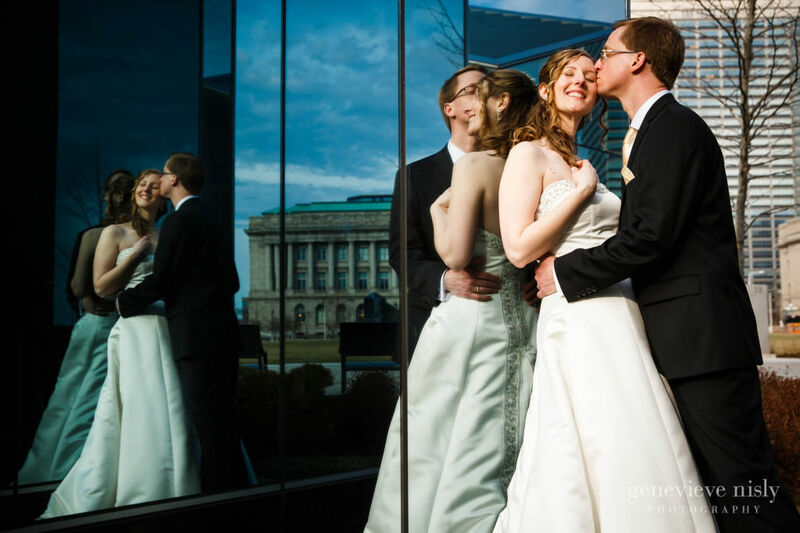 The Old Courthouse on Lakeside Avenue is easily one of the most iconic and sought after locations for weddings in Northeast Ohio. 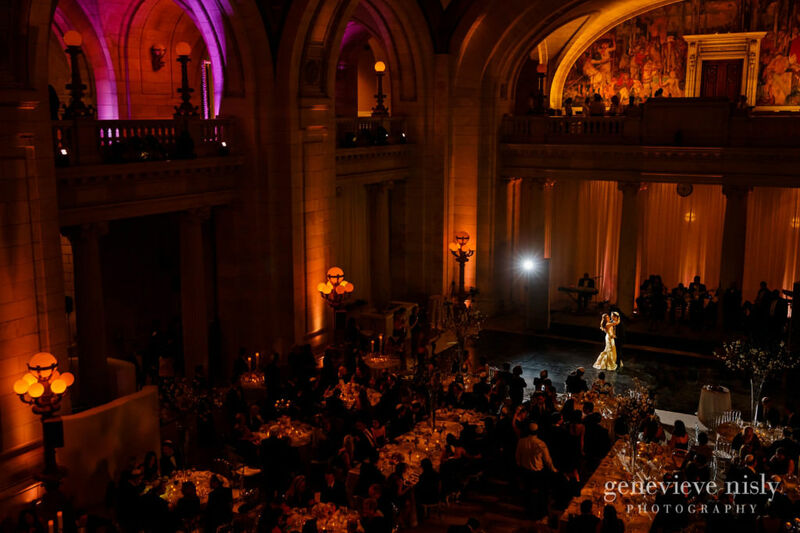 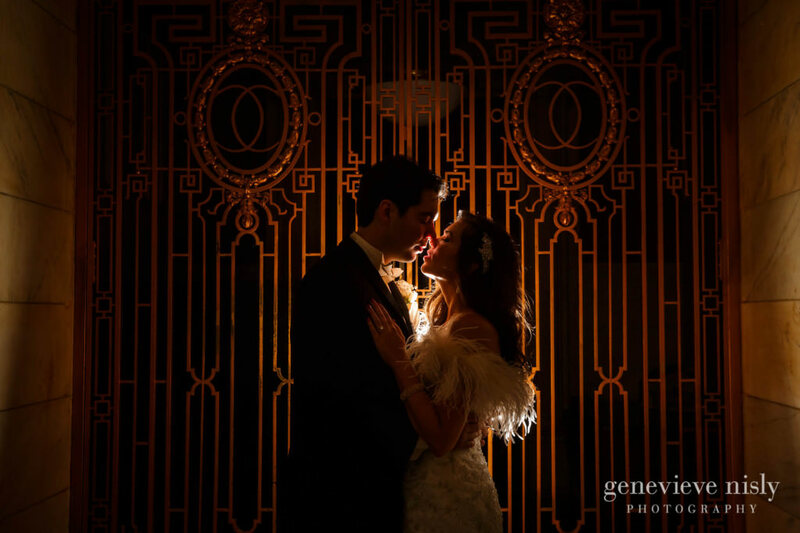 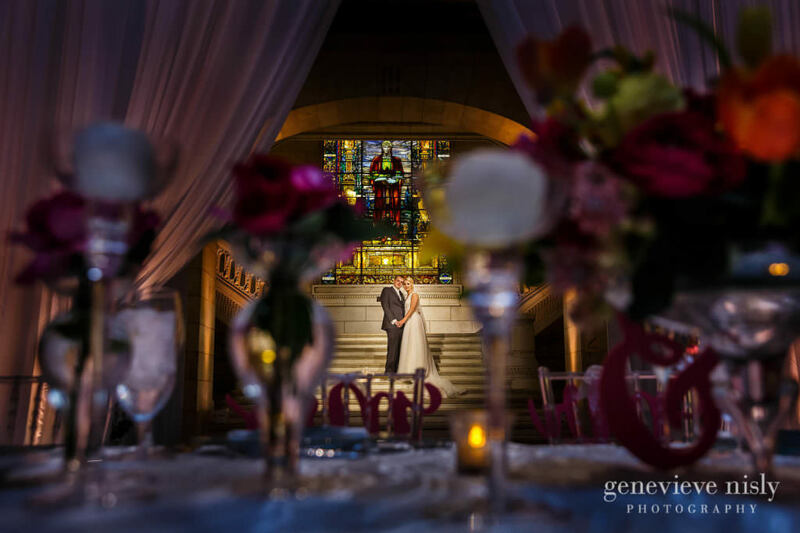 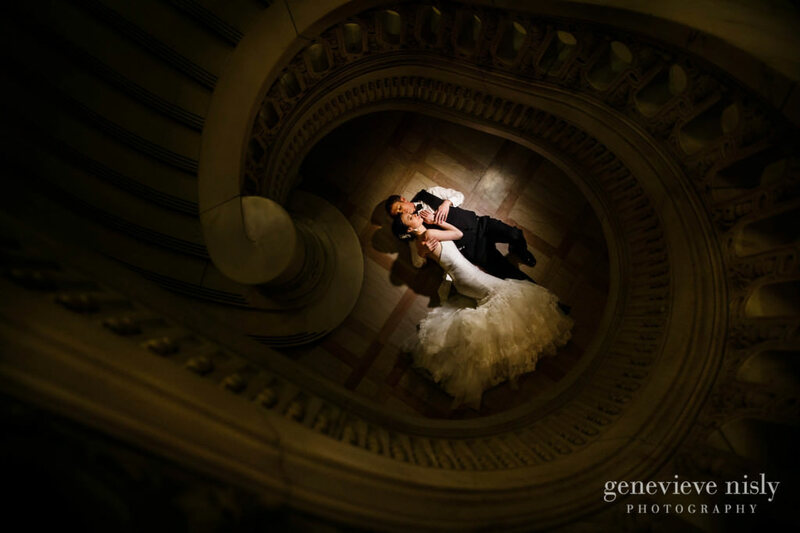 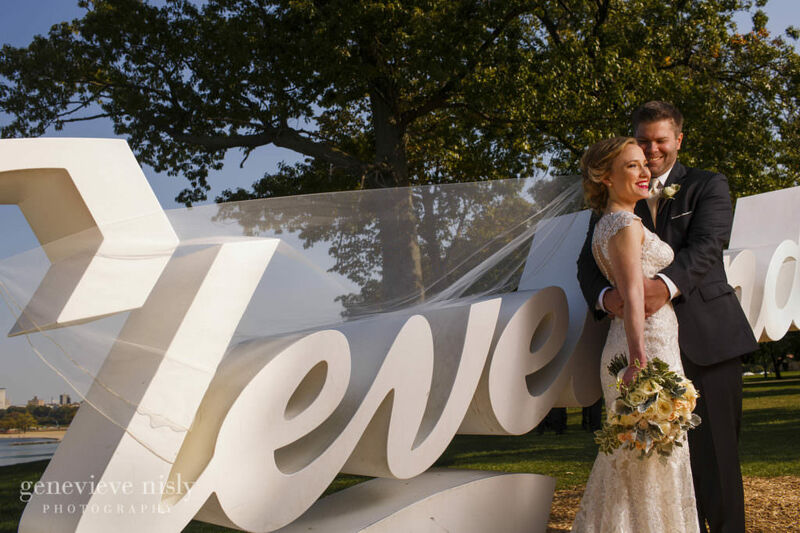 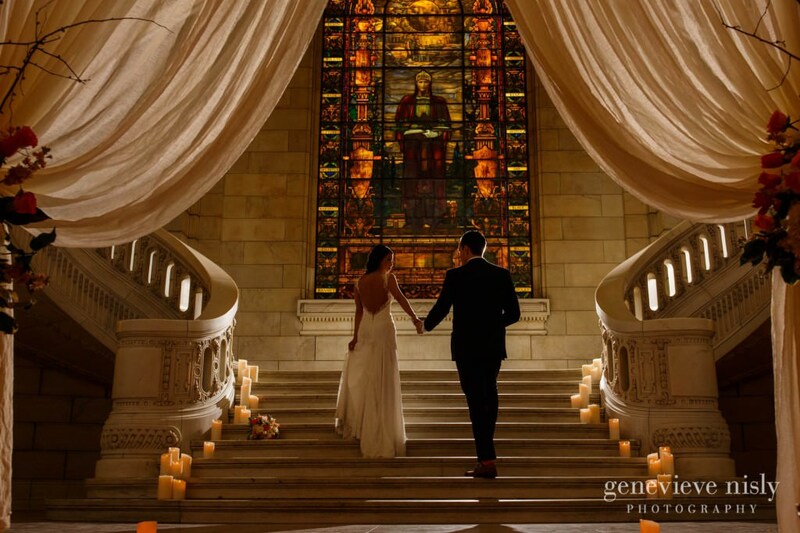 The marble pillars, vaulted ceiling, stained glass windows, and the sweeping grand staircase to the mezzanine level with life sized historic murals create a truly breathtaking environment for an elegant wedding. 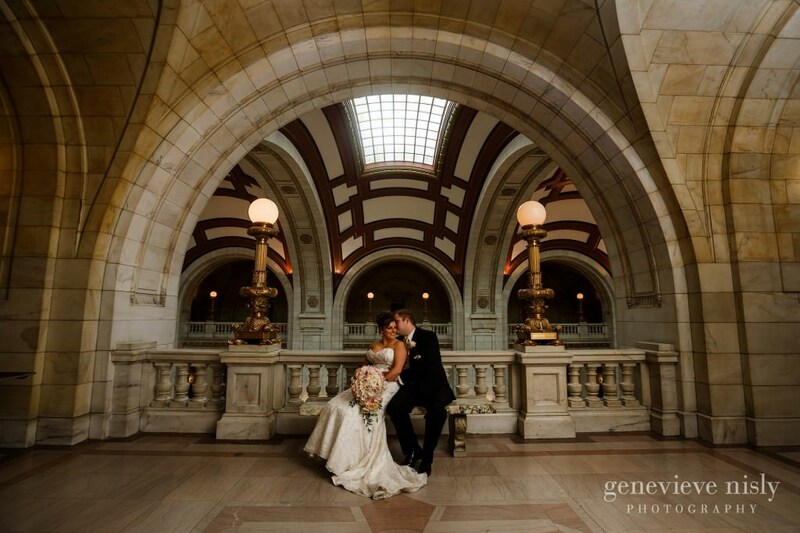 Keen observers might even recognize the interior of the courthouse from a scene shot for the Marvel blockbuster The Avengers.